The Brahmaputra, call it by any name you will. Luit, Lohit, Sriluit, is at the heart of the Assam valley. For its people, the Brahmaputra is more than a geographical entity. Their very lives revolve around it and its many tributaries and streams. 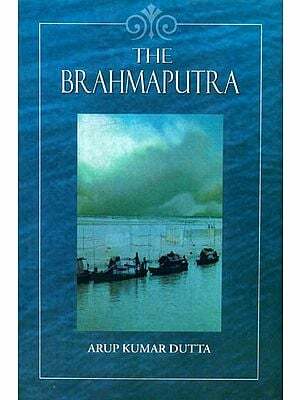 Brahmaputra and the Assam Valley is an illustrated journey in the company of the illustrated journey in the company of the Brahmaputra as it interwines itself with the life of Assam. As it enters the land through the eastern Himalayan foothills and flows into the sea in the west. 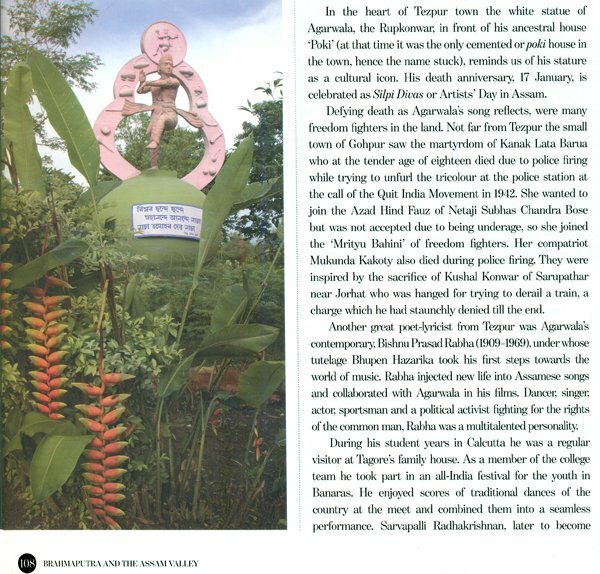 It tells many stories: of Kings and queens of heroism and poetry, and of festivals and dance-elements that coalesce to form a colourful identity. The river is looked up to with love and respect in this land. After all, it is the ‘Burha Luit’ or old river Luit for the people of Assam. Ranjita Biswas is a journalist, fiction writer and translator: Formerly with two national newspapers as a feature writer; she contributes to national and international publications at present, on gender issues, health travel, art and culture and the attended various international conferences as a media scholar: She has won a Laadli Media Award in 2012 for her work on disadvantaged women. Ranjita translates fiction from Assamese into English and has four published books to her credit. She also researches on socio-cultural aspects of the North East.